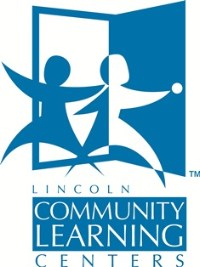 Community Learning Centers are a strategy that brings schools, families and neighborhoods together to provide what children and youth need to be successful. CLCs connect partners and necessary resources which assist in removing barriers to student learning and development. 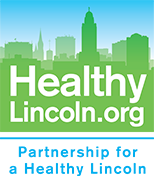 CLC partners provide core program components: after school and summer, parent engagement, health services, behavioral health, and neighborhood activities. The simple reality of CLCs is that no two look alike – each one is unique. Through strong school community partnerships CLCs are responsive to the needs of students, families and their neighborhoods. CLC VISION: Community Learning Centers build smarter kids, thriving families, and stronger neighborhoods. Learn more about the CLCs.